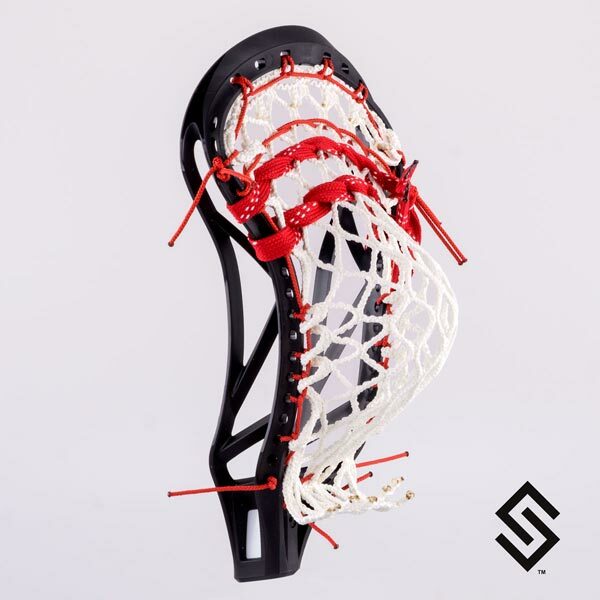 This pocket design is great for all players and positions. Choose mesh in a variety of colors. This pocket uses 10 diamond mesh which is the most common and most reliable diamond sized pattern. Jimalax Hard 6-Di Mesh is more consistent and resistant to all elements. Jimalax Soft Mesh will maximize the amount of hold but will have a shorter life span.